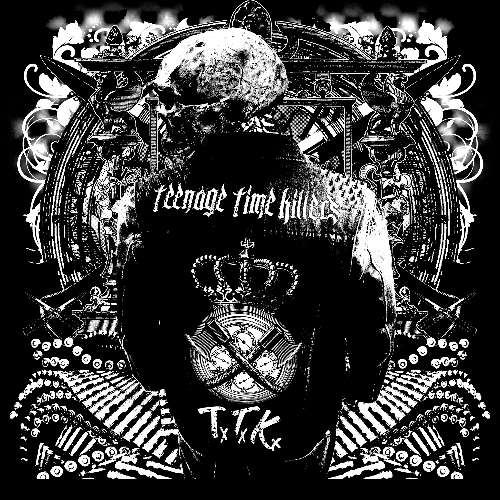 Teenage Time Killers preview Greatest Hits Vol. 1 with a stream of "Hung out to Dry"
Teenage Time Killers, the crossover thrash supergroup featuring just about every punk and metal icon ever, has announced details of its debut LP. Entitled Greatest Hits Vol. 1, the album will arrive on July 31st through Rise Records. Initially spearheaded by Corrosion of Conformity’s Reed Mullin along with guitarist Mick Murphy (The Birds of Satan, My Ruin), and producer John “Lou” Lousteau, Teenage Time Killers features a veritable pantheon of rock heavyweights (deep breath): Dave Grohl and Pat Smear of Foo Fighters, Nick Oliveri, Matt Skiba of Alkaline Trio/Blink-182, Corey Taylor of Slipknot and Stone Sour, Jello Biafra of The Dead Kennedys, Randy Blythe from Lamb of God, Tommy Victor of Prong and Danzig, Lee Ving of Fear, Mike “IX” Williams of Eyehategod, Mullin’s Corrosion of Conformity band mates Mike Dean and Woody Weatherman, and Karl Agell all take part, along with many others. The album comprises 20 tracks, a handful of which are deep-cut covers, including the Rudimentary Peni song that gives the group its name. Instrumentals were tracked at Grohl’s 606 Studios in Northridge, California. 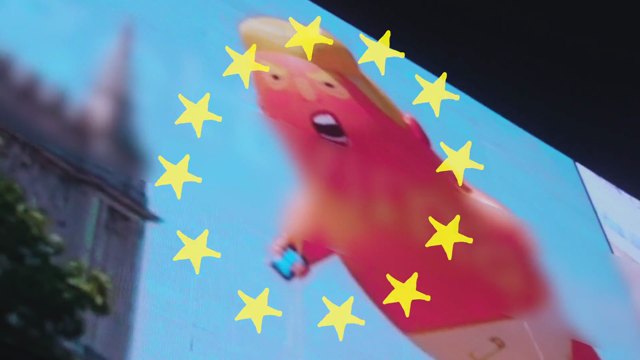 As a first listen, the group has revealed the dark inferno of “Hung out to Dry”, featuring Blythe on vocals and Grohl on bass. Check it out below, followed by the album cover and complete tracklist with guest credits.